~ Because demented people need love, too. 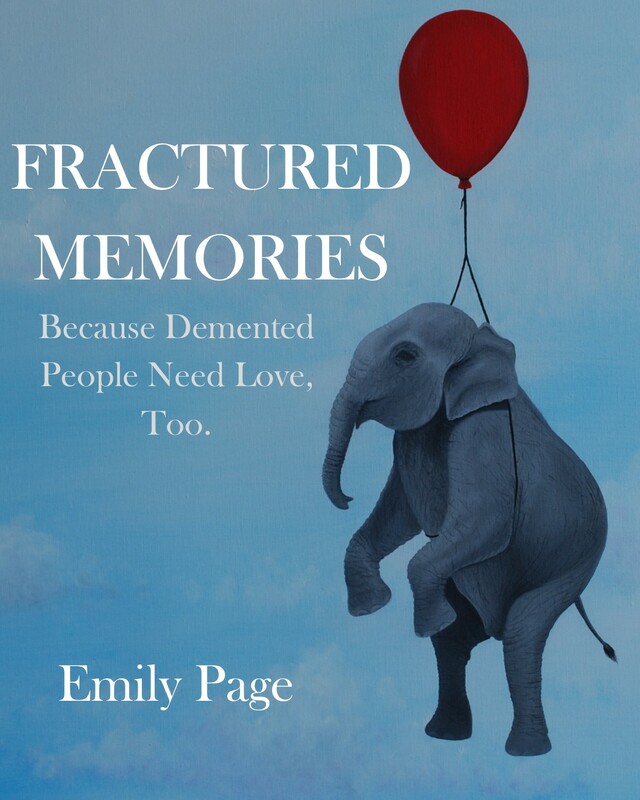 “Fractured Memories: Because Demented People Need Love Too by Emily Page is a profoundly raw account of one family’s experience of caring for a father with frontotemporal dementia (FTD). The story is told from the perspective of an adult daughter (the author) who is caring for her father along with her husband and her mother. The book has three parts. This first part of the book is much like a traditional memoir, with the author’s experience recounted in a narrative. The second part of the book reads a bit like a series of journal entries, raw and largely unedited recounts of caring for her father. The author is an artist, and the third part of the book is a series of paintings she created that out of her caregiving experience. The author’s love for her father is the greatest testament of this book. Yes, the author becomes angry, emotionally frayed and anxiety-ridden in the seven years she cared for her father, and sometimes those emotions are even directed at her father. But she never walks from the situation. Underneath all the difficult emotion was an abundantly present love of a daughter. The first chapter recounts her father’s life before his diagnosis. It’s a beautiful celebration of his life before dementia, including his sense of humor, his extraordinary passion for trains and music, and his time as a First Lieutenant in the Vietnam War. This book leveled me. I openly wept several times while reading it, especially in the second part of the book that read like a series of mostly unedited journal entries. I learned a great deal about the impact dementia has on a family. I also learned a great deal about how to advocate for someone living with this terrible disease. And now, take a moment to read some of her other book reviews to find some other great new indie authors!! 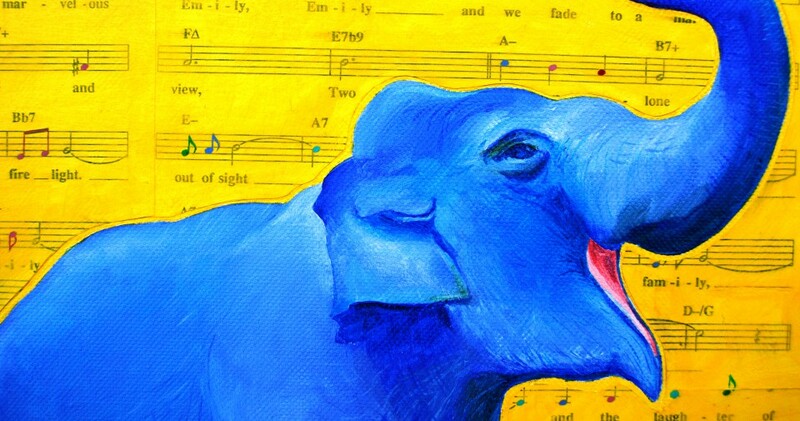 If you’d like to see my ridiculous thoughts translated into art, visit my website, or follow me on Facebook and Twitter. Know a caregiver, or someone with dementia, or someone who knows someone with dementia, or someone who knows someone who knows someone else who’s a caregiver? Or heck, do you know a person? Well, you should tell them about my book, Fractured Memories: Because Demented People Need Love, Too. Part memoir and part coffee table art book, I recount my family’s heartbreaking and hilarious journey through my father’s dementia. Available to purchase here (this is my favorite way if you live in the U.S.), here or here if you’d rather get the eBook than a print copy, and here (especially if you want a hard cover copy). As much as I’d love to read your book, I don’t think I could yet, because for me right now everything is still a little raw. But someday I would like to, to compare stories. I 100% understand that! You know yourself well enough to know it’s too soon still. I’m not going anywhere, so whenever you’re ready, great. No rush, my dear.